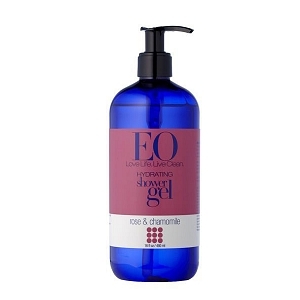 2 IS MORE FUN THAN 1…..
in the shower. That’s why I’m cleansing with Pure Resplendence Cleansing Body Rub by Anthro Spa Logic. 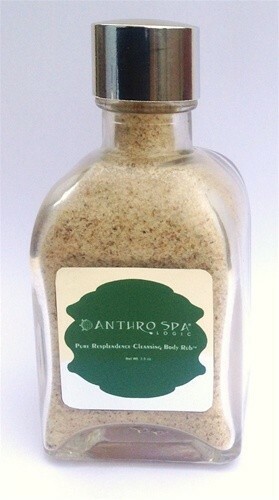 This hydrating body scrub cleanses while exfoliating, without the oil you usually find in scrubs. It uses a special antibacterial herb that is used medicinally by Native Americans and in Europe during the middle ages, as a natural alternative to soap. 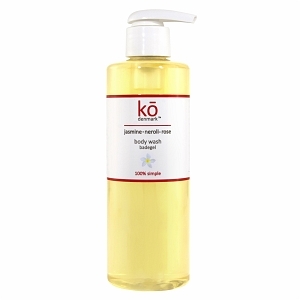 “This potent, full body anti-aging treatment allows you to maintain smooth, clear skin, buff away blemishes and soften rough areas like elbows and feet with luxurious nutrient-rich ingredients, like rice-bran, traditionally used by the Japanese Geisha, milk used by Cleopatra in ancient Egypt to hydrate and mineral-rich salt from the Dead Sea and the Himalayan mountains!” Anthropology is a holistic science that studies humans across space and time as well as cultural practices such as these. Cultural Anthropologist Dr. Tramayne Butler combined the best beauty secrets from around the world to develop AnthroSpa Logic luxury 100% natural skin care. 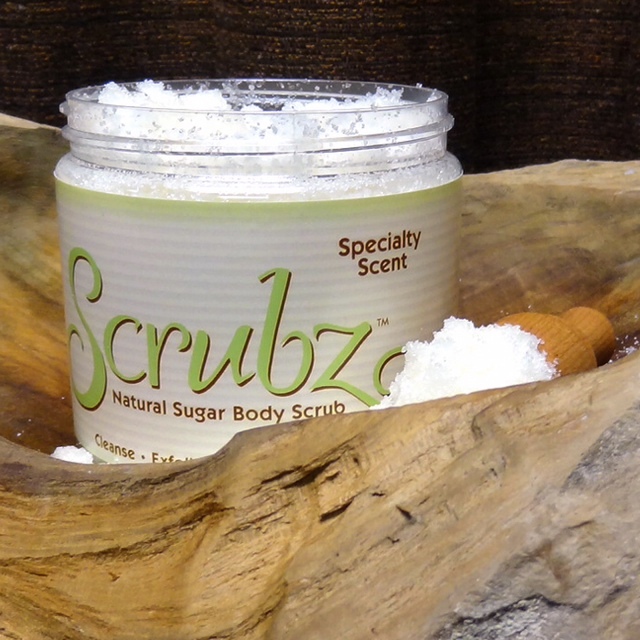 So scrub up with Anthro Spa and get more….